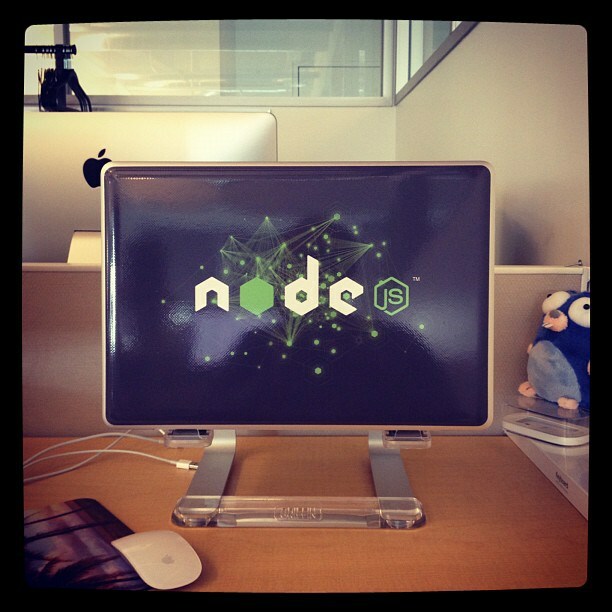 io.js has completed its mission: Node v4 was released this week! 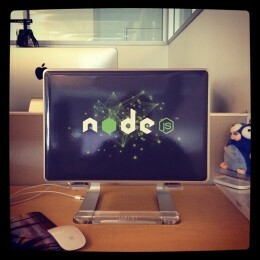 Node.js v4.0.0 contains V8 v4.5, the same version of V8 shipping with the Chrome web browser today. This brings with it many bonuses for Node.js users, most notably a raft of new ES6 features that are enabled by default including block scoping, classes, typed arrays (Node’s Buffer is now backed by Uint8Array), generators, Promises, Symbols, template strings, collections (Map, Set, etc.) and, new to V8 v4.5, arrow functions. Compatible with npm, io.js was spawned as a fork of Node.js late last year after disagreements arose over Node’s direction. Everything was smoothed over this spring, and the two factions, which had many of the same participants, agreed to reunite. 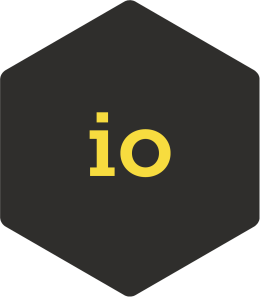 “The governance of io.js and Node.js have already converged, all that is left is the technical side, and io.js v3 is a significant step towards completing it,” said Mikeal Rogers, who has served as a spokesman for io.js, in an email. “Developers need to know about io.js v3 because it’s a significant change to the native side of the platform they’ll need to understand in order to prepare for Node.js v4,” Rogers said. He also noted version 3.0.0’s status as the likely last release line for the platform. Why? 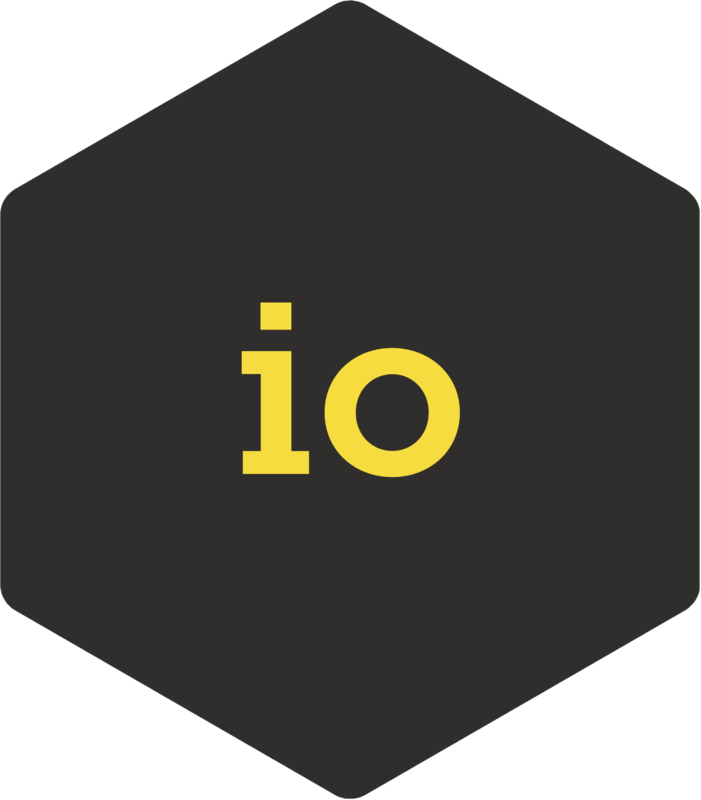 io.js aims to provide faster and predictable release cycles. It currently merges in the latest language, API and performance improvements to V8 while also updating libuv and other base libraries. 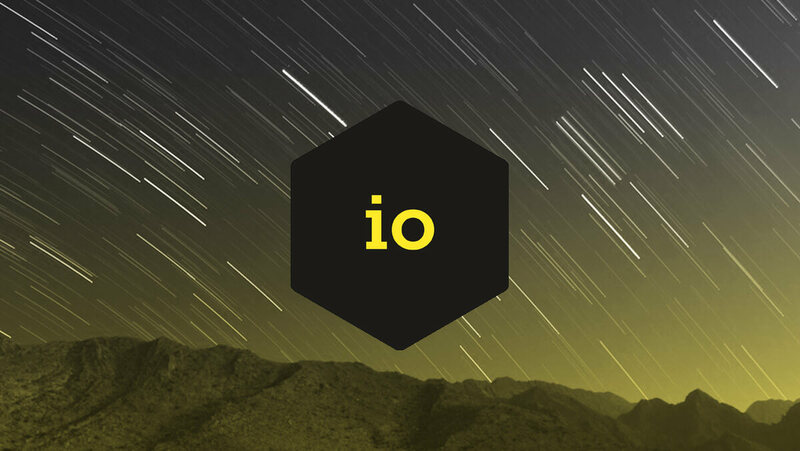 This project aims to continue development of io.js under an ” open governance model” as opposed to corporate stewardship. io.js has moved to Semver. The choice to release as 1.0.x was not to signify that io.js should be considered production-ready, but because it was a significant enough release from Node.js™ to warrant a major version increment.